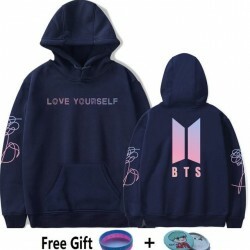 Hoodies & Jumpers There are 21 products. 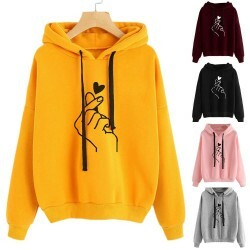 Women' hooded sweatshirt. Material: polyester. Please select a size. Women's loose jumper. Material: acrylic, polyester, cotton. Please select a color and size. 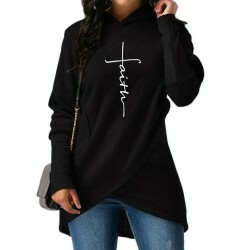 Women's long hooded pullover. Material: polyester, cotton. Please select a color and correct size. 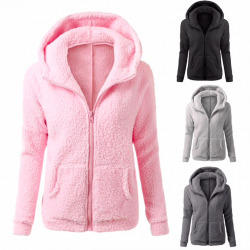 Women's knitting sweater pullover. Material: acrylic. Length: ~ 84cm. One size. Please select a color. 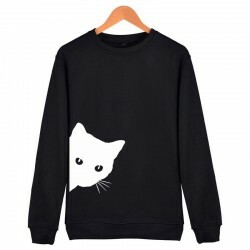 Women's fashion sweater, pullover. Material: acrylic. One size. Please select a color. 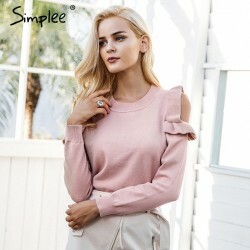 Women's elegant sweater. Material: cotton, polyester, acrylic. Please select a color and correct size. 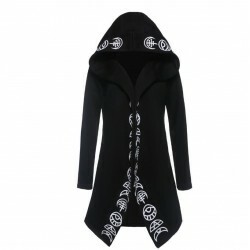 Women's, hooded mini dress. Decoration: zippers, pockets. Material: polyester. Please select a color and correct size. 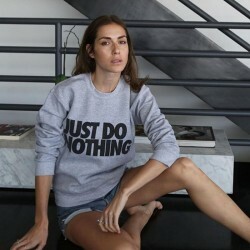 "JUST DO NOTHING", women's top. Material: polyester, nylon, cotton. Please select a correct size.NOTE! Sizes are Asian, please use the chart to choose the correct size. European and American customers are advised to take 2-3 sizes bigger.